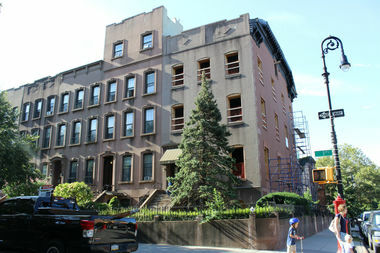 The corner brownstone boasts 9,000-square feet, which is triple the size of the average brownstone. CARROLL GARDENS — A 9,000-square-foot townhouse sold for $6 million in an all-cash deal to an anonymous buyer who plans to convert the building into "ultra modern" condos, according to the broker behind the sale. "It has a lot of buildable potential — that's why it went for so much,” said Joseph DiFiore of Awaye Realty, who brokered the deal for the building 50 First Place, at Clinton Street. "I don’t know of another five-family or even four-family that has gone for that much in Carroll Gardens. The cherry on top of the cake is that it’s all cash." Local brokers were unable to confirm if the sale price was actually a record high for the neighborhood, where townhouses routinely hit the market well into the millions. One five-bedroom, three-and-a-half bathroom brick townhouse on President Street is currently on the market for a whopping $9.995 million. "It's huge," broker Janet Zimmer, who has worked with Brownstone Real Estate in the area for the past 12 years, said of the First Place sale. "It's basically three times the size of most brownstones." Property records show that the parcel hit the market after the last owner died and the building was snapped up by buyer 50 1st Place Development, LLC. 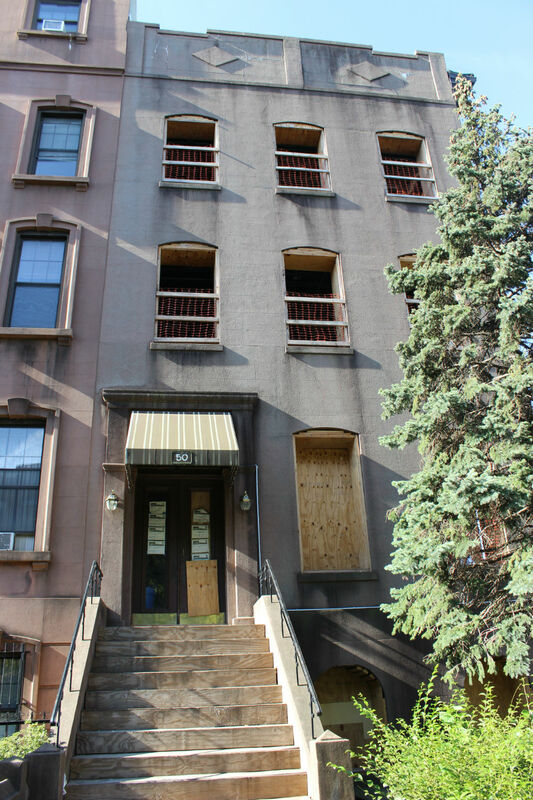 The five-family home will be converted into five high-end condos with designer finishes that will likely go for $2 million each, DiFiore said. The owners of 50 First Place could not be reached for comment Monday. 50 First Place features rear decks on the backyard, a two-car garage and front garden. Carroll Gardens' "Place" streets — bounded by Henry and Smith streets and First and Fourth places — are coveted for their front yards that legally cannot be built on, according to DiFiore. The property adjacent to 50 First Place — 54 First Place — was also recently sold by Awaye Realty, which brokered a $4.55 million deal for the five-family property. The owner plans to update and rent the building's five units.